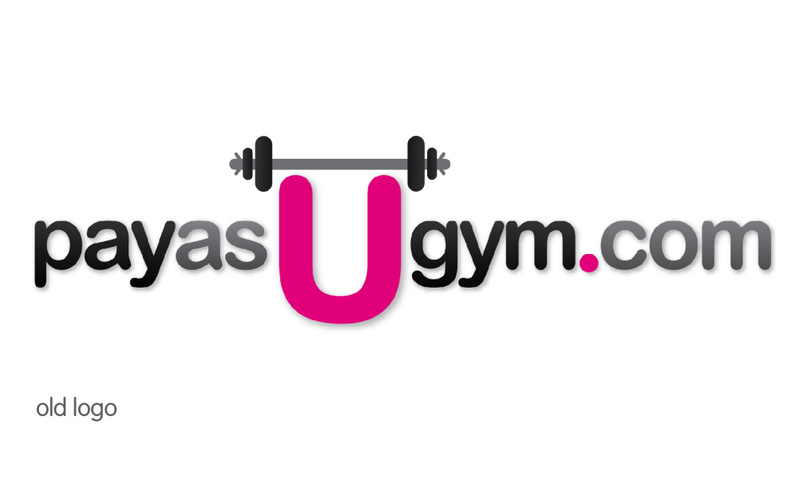 Carter Wong has created a new identity for PayasUgym, a gym company that lets people use participating gyms around the country. 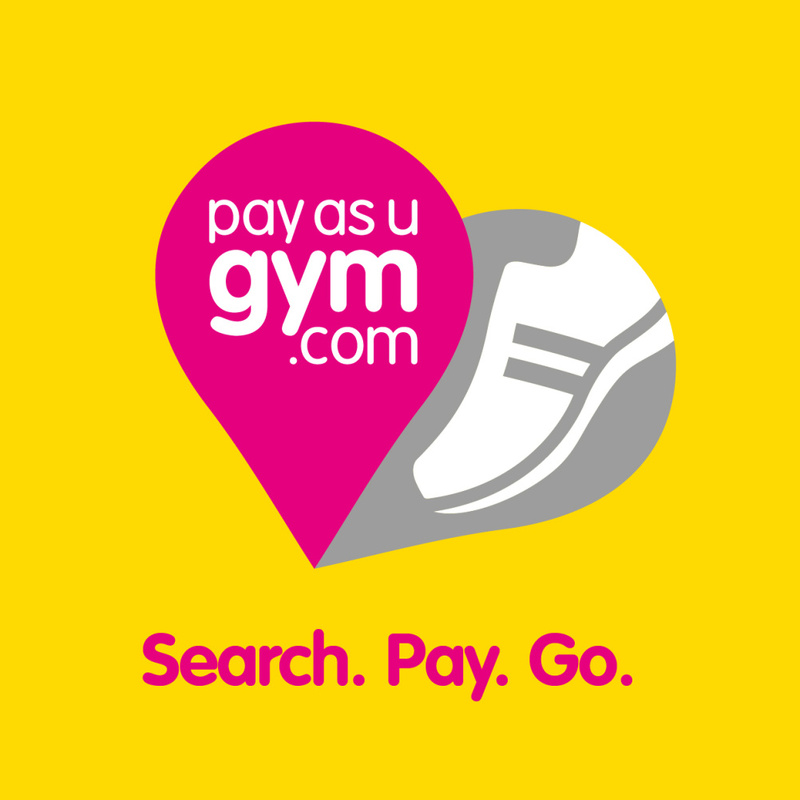 PayasUgym launched around 18 months ago, and the rebrand comes as the company is looking to expand its offer. Carter Wong says it has aimed to create an identity that says more about the nature of the business and the ease of locating a participating gym. The identity is based on a map reference locator, with the shadow incorporating a trainer shoe. The two shapes together form a heart shape. Sarah Turner, managing director at Carter Wong, says, ‘The identity is based around the core value of locating a gym, hence the location marker. 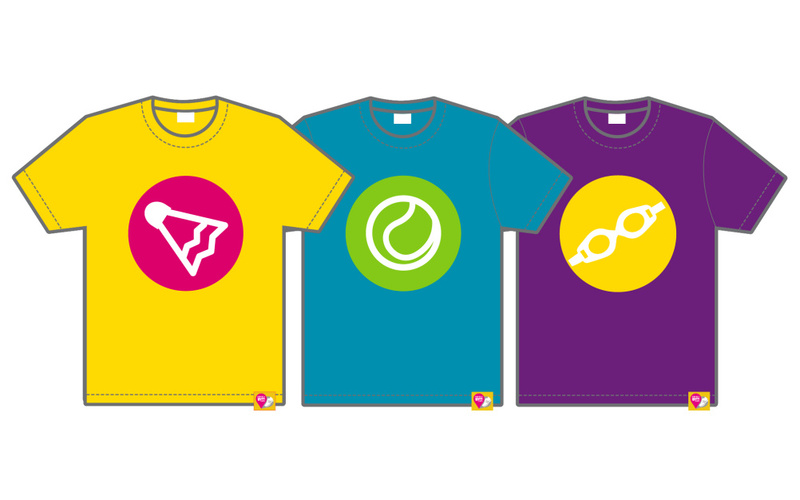 Carter Wong kept the pink for its new identity, but replaced the black with a yellow tone. 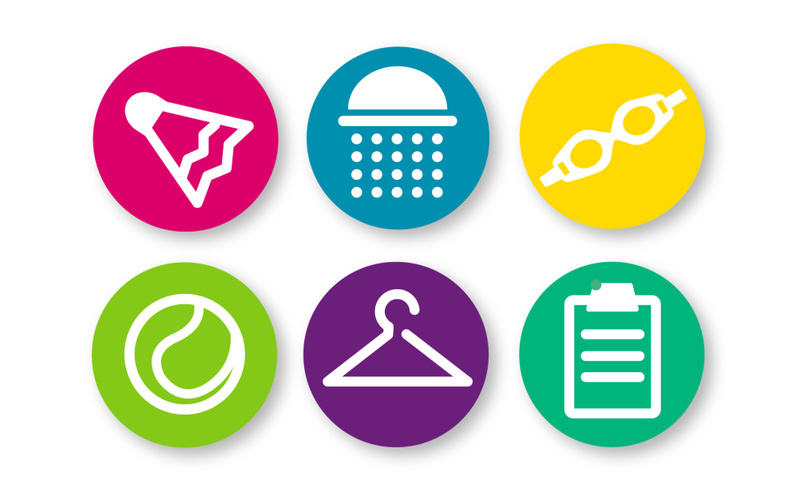 A series of icons has been developed for use by the gym, to highlight different services. Carter Wong has also introduced a new strapline – ‘Search. Pay. Go’ – which, Turner says, ‘outlines the steps you take when you use the service’. 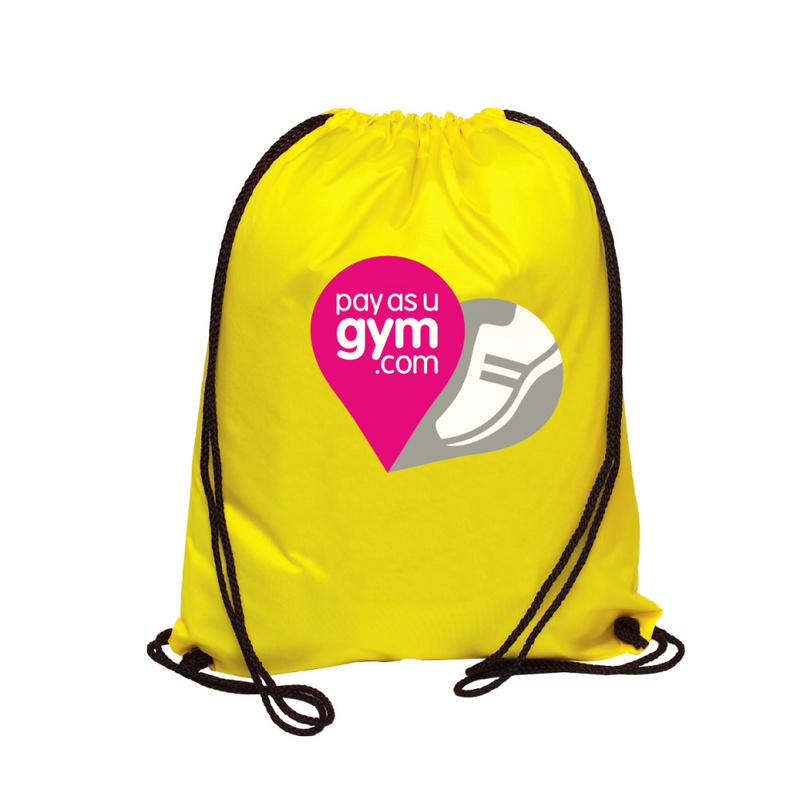 The new identity launches on the PayasUgym website this week and is set to roll out on marketing material and other uses. One year on from the Olympics, what do you think is its most important design legacy? Old rich dudes get richer. 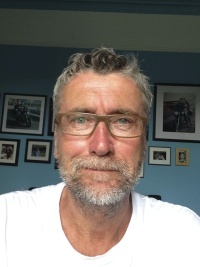 Will young creatives play to their tune? Ha. If this isn’t a joke something is very wrong at Carter Wong. What a confused and confusing piece of poorly executed tosh. I have to agree. I remember Carter Wong of years ago coming up with some really cool work that had meaning. If this is an example of where they’re going creatively then they need a new creative director. Just proves that employing the right creative talent is essential for success even for a brand like Carter Wong.